The Union Elementary Dads Club has been around since the 1990s, and is represented by the “greatest group of guys” in Zionsville. 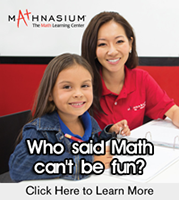 We plan a number of fun, extra-curricular activities for Union’s kids throughout the year, as well as work with the teachers and PTO to improve educational resources. Basically, we’re all about the kids and having fun. 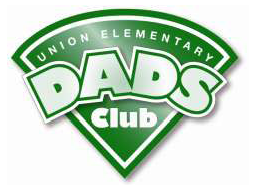 If you’re a Dad and have a student at Union Elementary, you’re a “member” of Dads Club. The extent of your involvement is up to you. Informal meetings are generally held at Union on the first Tuesday of each month at 7 p.m. during the school year. We meet with Union Principal Jen Raycroft to plan our activities and make decisions on funding teacher requests.